Through the eyes of award-winning photographer Robert Kaufman, Picture PARfect creates stunning photographs to highlight the splendor of your golf course and produce story-telling images from tournaments or golf travel adventures to gift your guests in a custom-designed memory book. With more than 30 years of media experience and extensive networks in the global golf and tourism arenas, Picture PARfect is perfectly positioned to create and communicate strategic and rewarding opportunities for golf stakeholders and travel brands. Picture PARfect delivered an extensive photo library that has helped our marketing capabilities, build a new website and develop a mobile application. Their scheduling flexibility and attention to detail was extremely impressive. As the head of Picture PARfect, Robert is one of the most motivated and conscientious people I've ever met. He is amazing at multi-tasking and keeping everything running smoothly even in the most chaotic moments. Greenhorn Creek is grateful for the PR services provided by Robert and Picture PARfect. Not only have the efforts paid dividends with quality editorial placements in a variety of media outlets, Robert’s experience as a talented travel writer and photographer has resulted in added exposure for our resort. 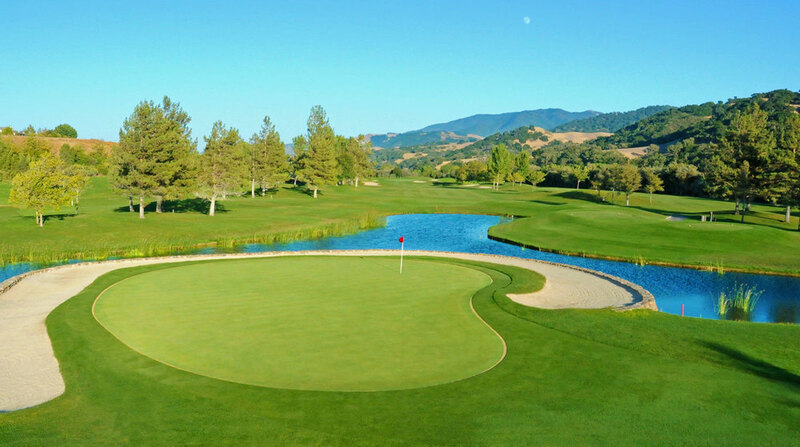 Robert has a keen eye for photography, and we have used his photos to show off the best of Sonoma County’s golf courses. He is professional, and delivers his work on time. Picture PARfect was incredibly easy to work with. They did an amazing job highlighting the unique character each our two golf courses and provided us with a high quality selection of photos for editorial requests and marketing collateral. 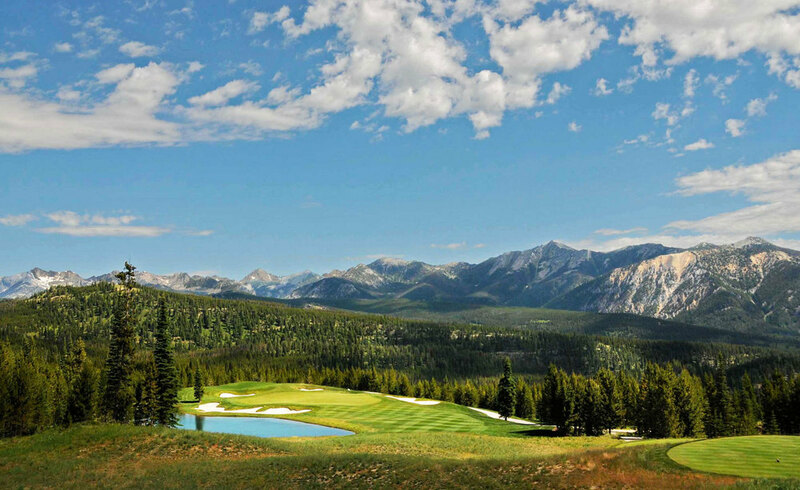 Picture PARfect is the perfect ticket to capture the essence of your golf course and preserve "the memories" of your golf event or travel adventure from tee to green....and beyond!